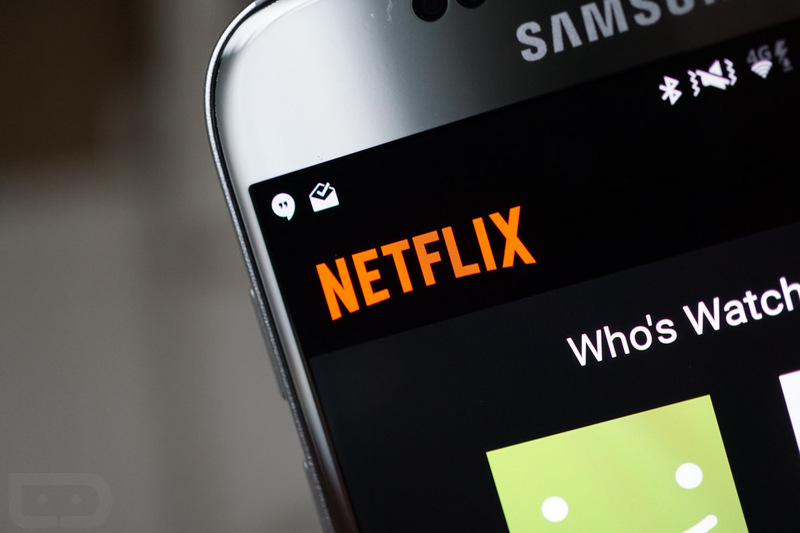 It appears that over the weekend, a few rooted Android users discovered Netflix is no longer allowing them to access the streaming service. In fact, they can’t download Netflix from Google Play, rendering the rooted phones useless if Netflix is involved. Naturally, rooted users are upset. Root on Android is used for many things, not just piracy and wrongdoing. We know this. Unfortunately, companies don’t quite care about your perspective and must make a formidable effort to protect their property. By utilizing the Google-owned Widevine DRM platform, limitations can be placed on what hardware and software a particular service can run on. As we’re now finding out, a rooted Android device does not meet the criteria necessary, simply because it does open up the possibility to piracy. This news should not surprise anyone, but I get where frustrated users are coming from. You’re probably a paying subscriber and just want to watch your House of Cards on a rooted device, but with the extent that publishers are going to protect their digital property, I don’t think you can expect Netflix to work on your device any time in the future. It’s crappy, but welcome to the world we live in. This brings me to a question: If you are rooted, what do you use root for these days?